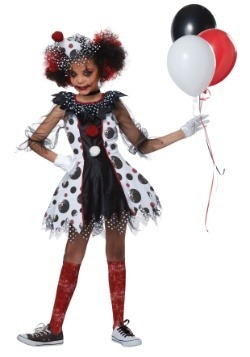 You've come to the right place for the biggest and best selection of children's Halloween costumes! 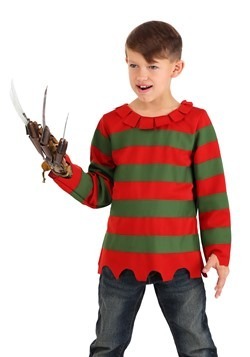 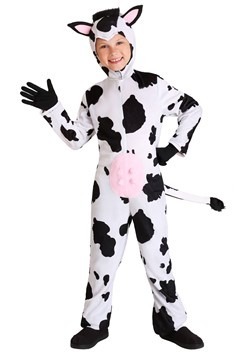 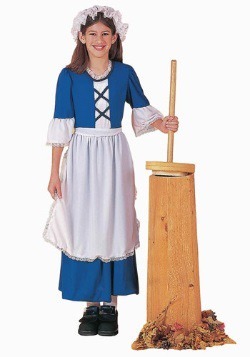 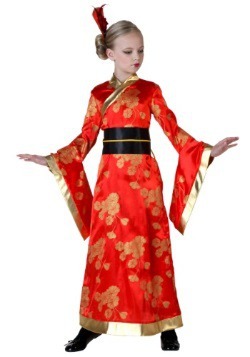 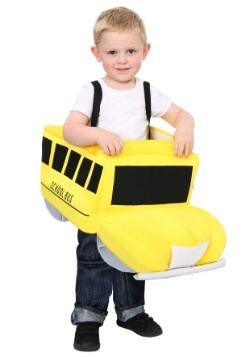 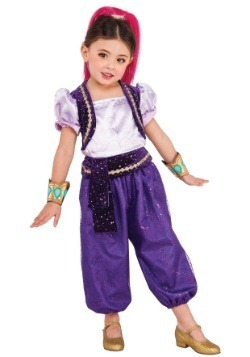 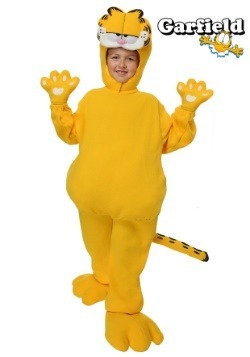 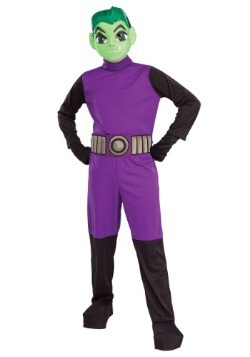 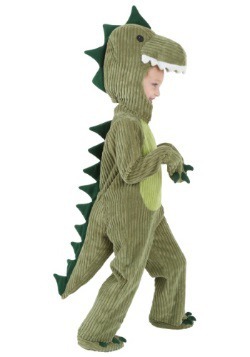 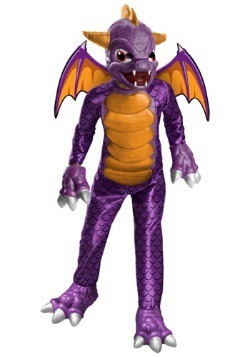 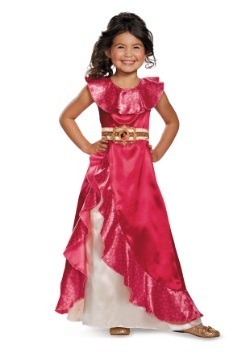 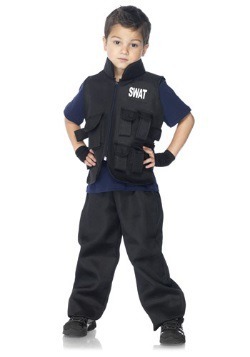 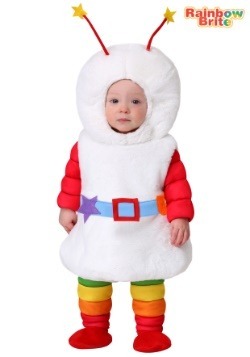 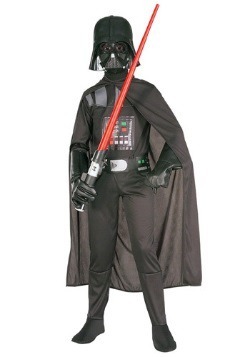 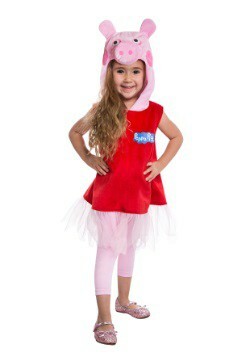 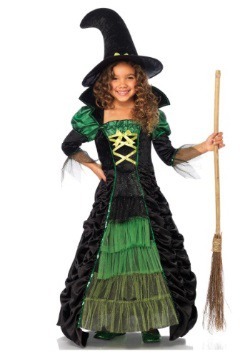 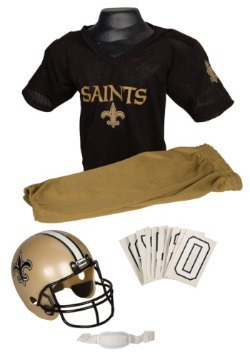 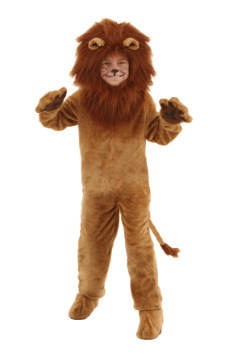 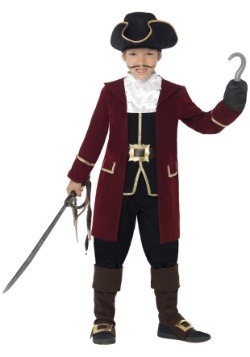 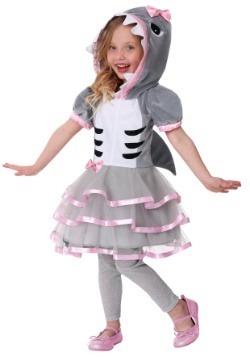 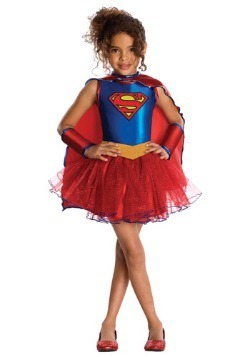 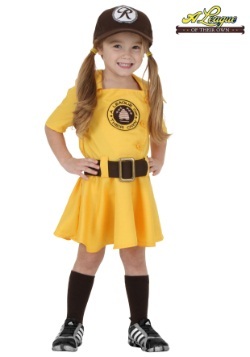 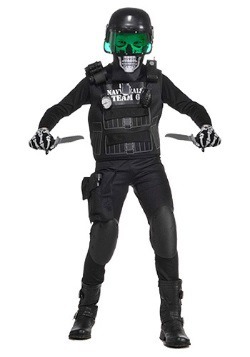 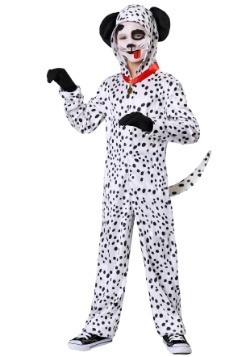 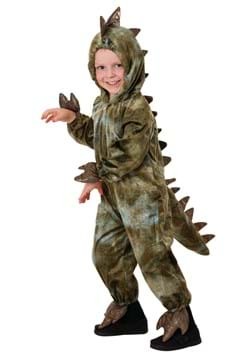 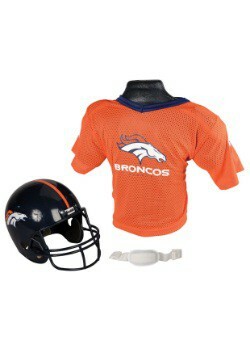 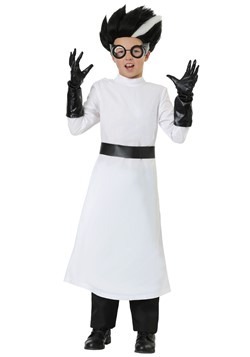 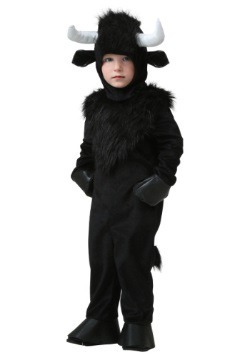 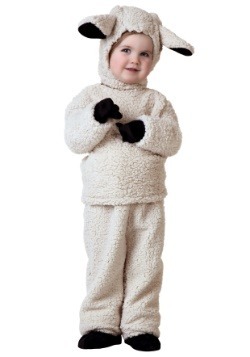 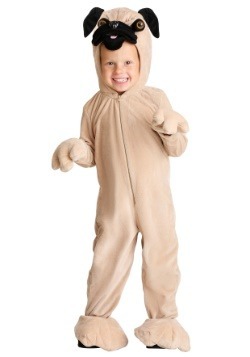 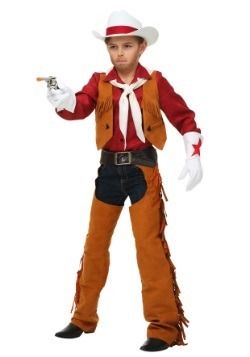 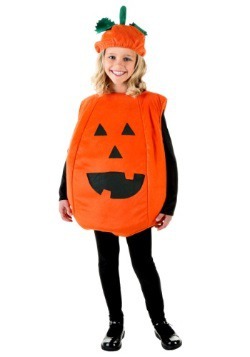 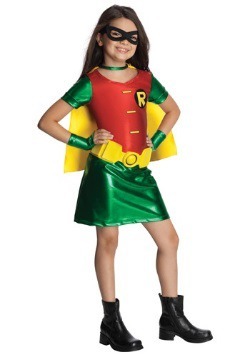 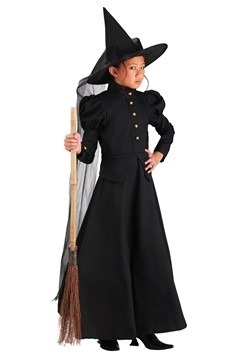 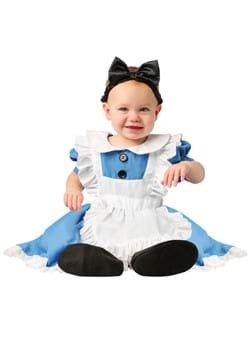 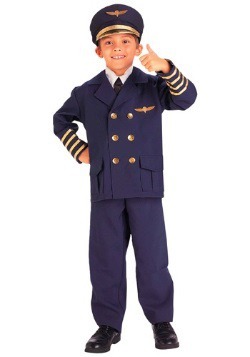 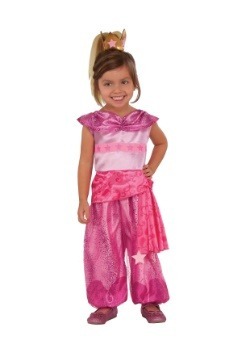 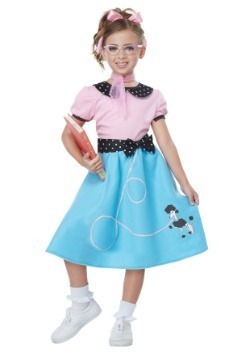 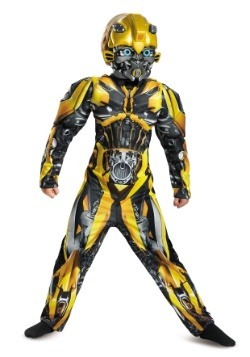 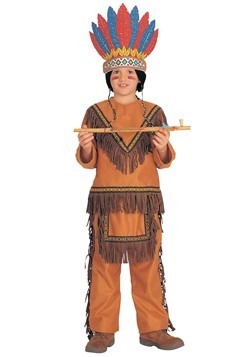 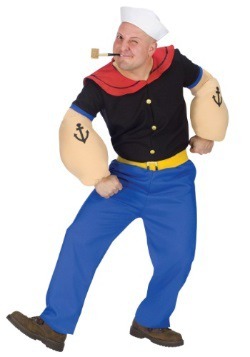 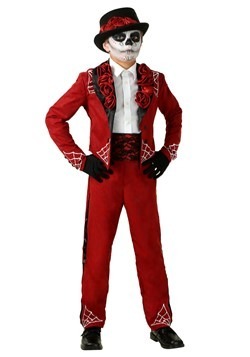 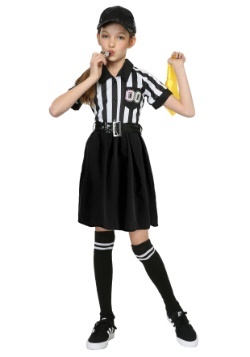 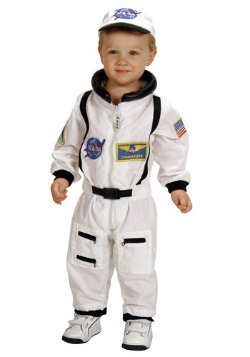 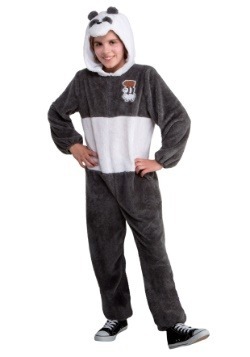 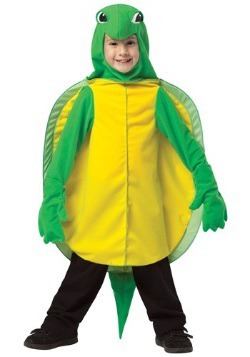 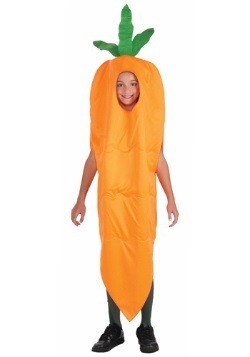 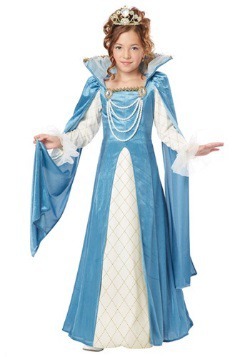 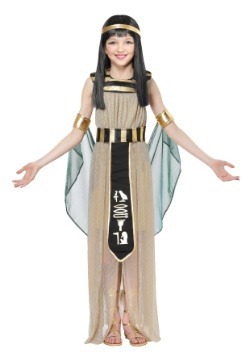 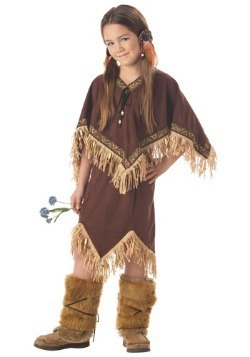 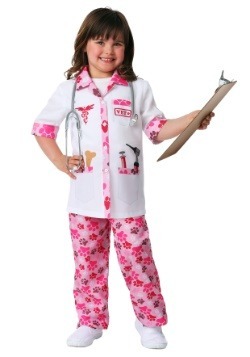 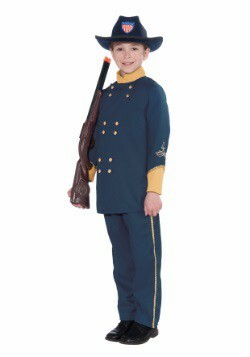 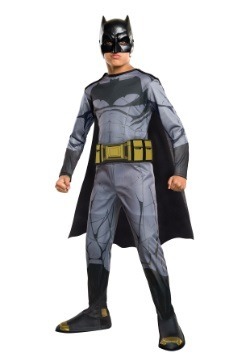 We have the most popular styles for boys and girls here at HalloweenCostumes.com! 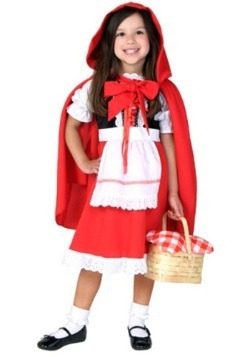 Or if your child's costume choice isn't quite what you were expecting, read our kids' costume guide to give you some more great Halloween costume ideas for kids!